All throughout the year we have many events suited for incoming and current high school students. 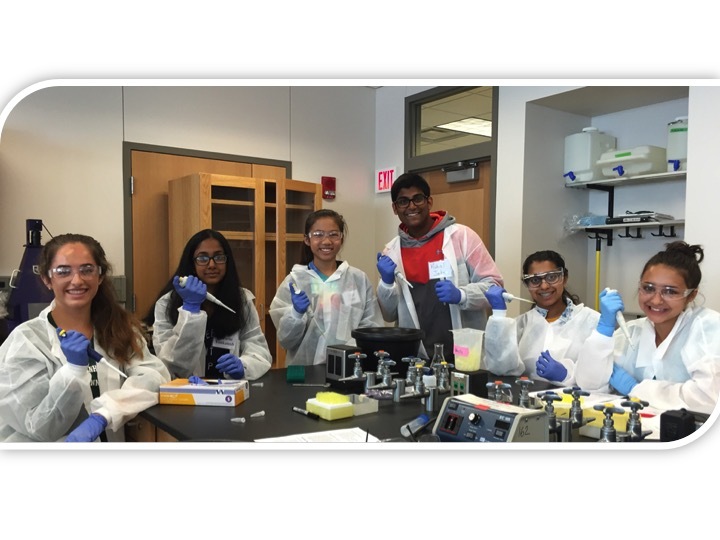 There are a variety of genetics and science-based summer camps, research conferences, and competitions. Feel free to browse through and see which events are best fit for you! 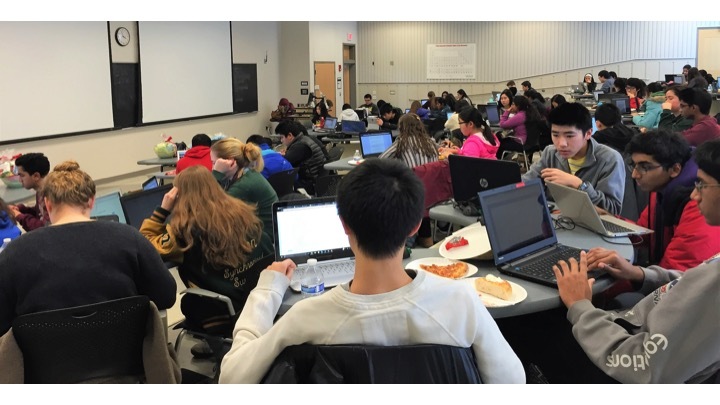 Every year we hold a Genes and Health Contest, where high school students gather to participate in individual and group competitions based on study materials that are genetics related. The contest includes computational biology materials. There will be a talent show and snacks will be provied. Best of all, there are NO fees to participate! 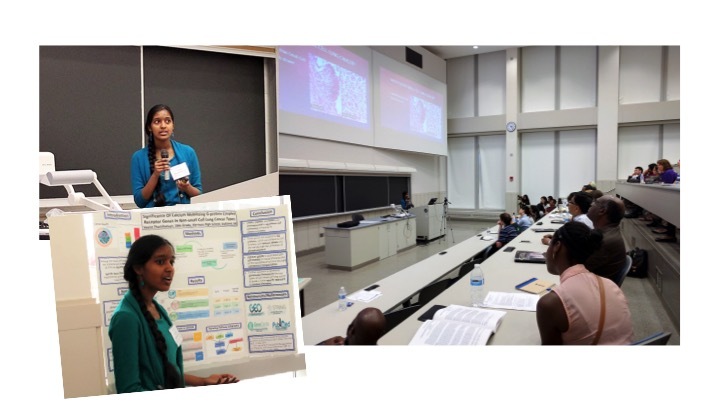 These conferences provide the opportunity for high school students to present their own research and includes many hands-on workshops, as well as presentations by various keynote speakers. There are a variety of summer camps which include activities such as wet-lab expriments, computer program usage in computational biology, and other biology-related workshops.